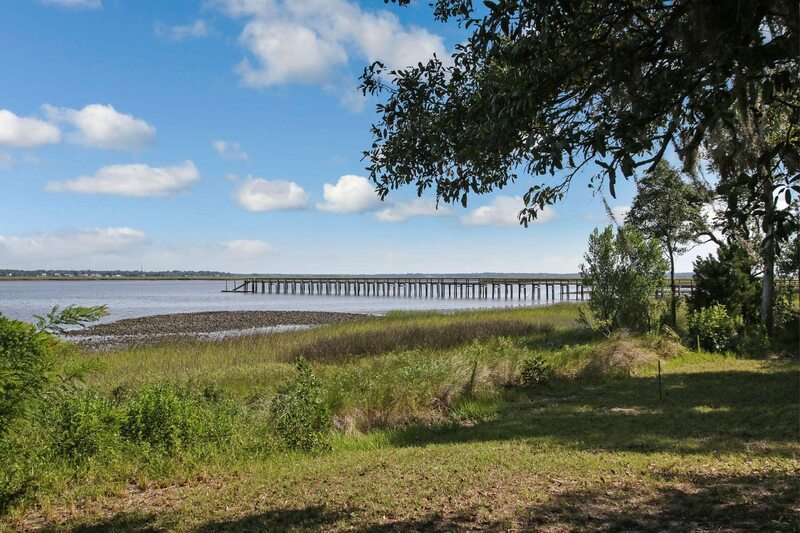 A stunning waterfront community with southern charm. Waterman’s Bluff is a scenic waterfront community located on the site of a 19th-century plantation near the Bells River. 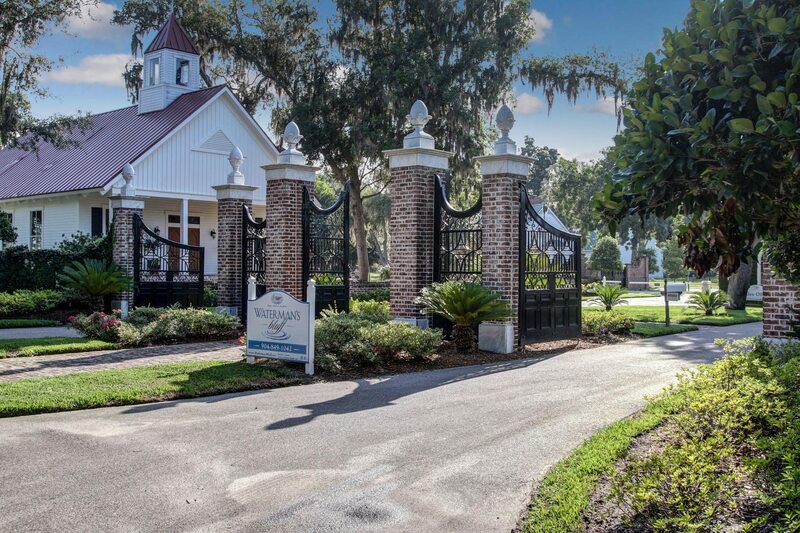 The community itself is very intimate, with limited homesites. Secure your lot while space is available! Waterman’s Bluff is a scenic waterfront community located on the site of a 19th-century plantation by the Bells River. 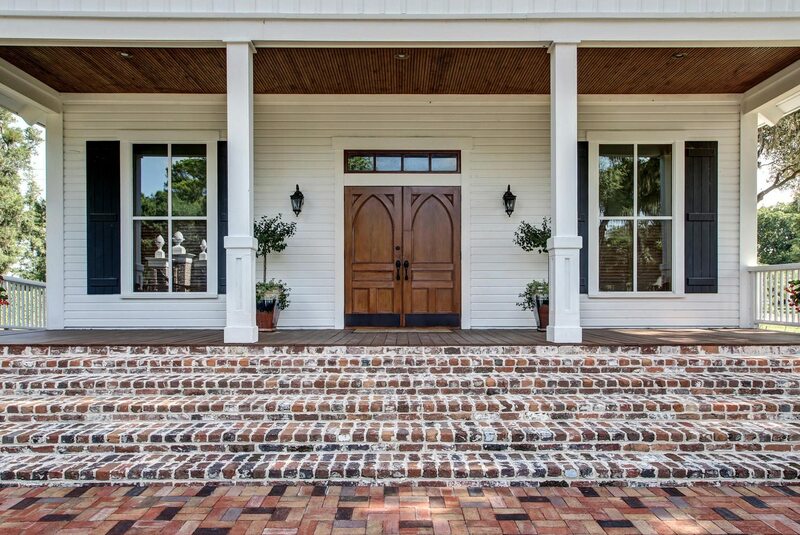 The community itself is very intimate with limited homesites. 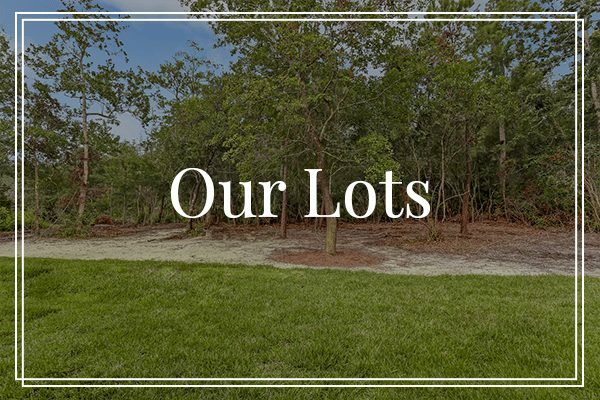 Secure your lot while space is available! Set on a 19th-century plantation, Waterman’s Bluff is nestled amidst the natural beauty of the South. 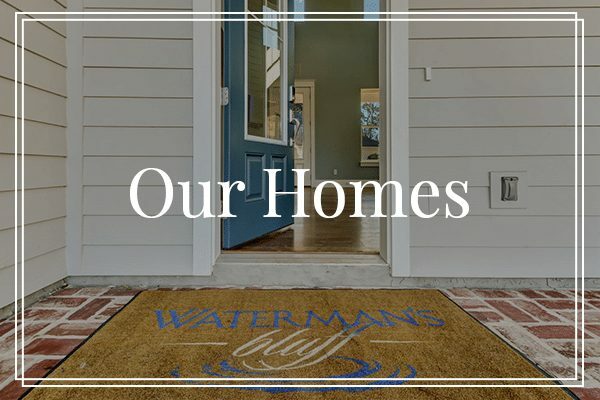 This extraordinary waterfront neighborhood is embraced by Bells River, canopied with centuries-old oak trees, roads that slowly wind, and breathtaking views. 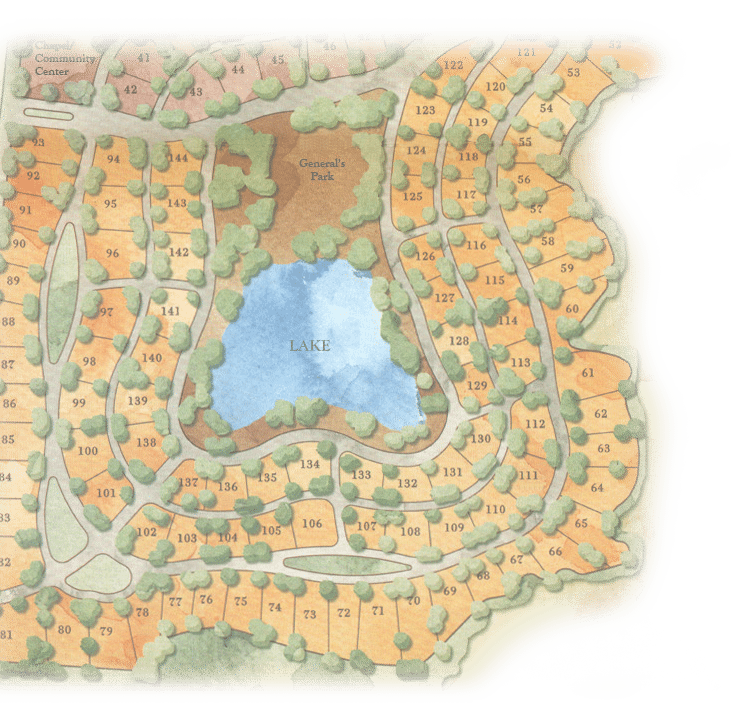 There are only 143 total homesites, so come pay us a visit and see what beautiful lots and homes we have available. 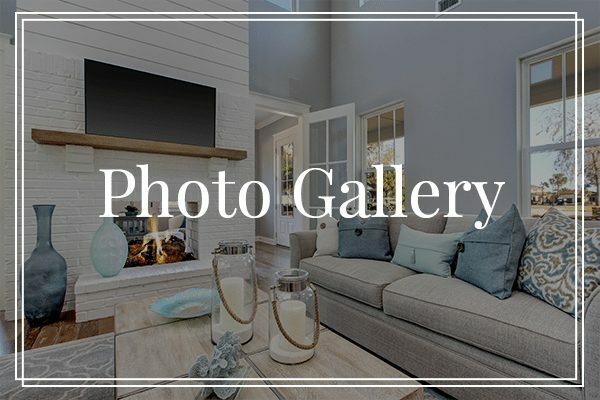 Ready to call this Home?